Hazel Dorothy Scott (June 11, 1920 â€“ October 2, 1981) was an internationally known, American jazz and classical pianist and singer; she also performed as herself in several films. She was prominent as a jazz singer throughout the 1930s and 1940s. In 1950, she became the first woman of color to have her own TV show, The Hazel Scott Show, featuring a variety of entertainment. To evade the political persecution of artists in the McCarthy era, Scott moved to Paris in the late 1950s and performed in France, not returning to the United States until 1967. Born in Port of Spain, Hazel was taken at the age of four by her mother to New York. Recognized early as a musical prodigy, Scott was given scholarships from the age of eight to study at the Juilliard School. 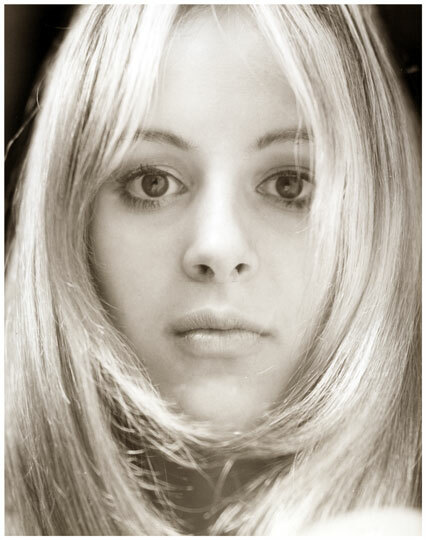 She began performing in a jazz band in her teens and was performing on radio at age 16. Adam Clayton Powell, Jr. (November 29, 1908 â€“ April 4, 1972) was an American politician and pastor who represented Harlem, New York City, in the United States House of Representatives (1945â€“71). He was the first person from New York of African American descent to be elected to Congress, and he became a powerful national politician. 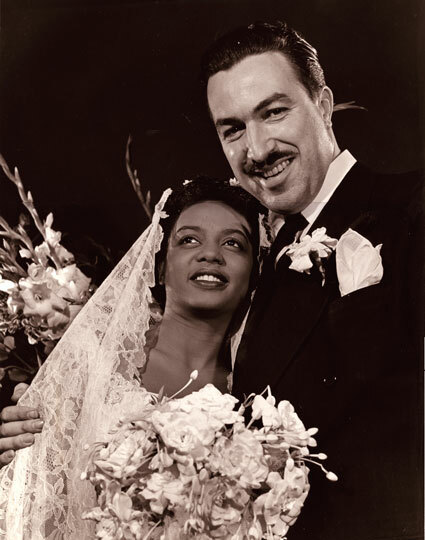 Hazel Scott and Adam Clayton Powell were married in 1945. In 1961, after sixteen years in the House, Powell became chairman of the Education and Labor Committee, the most powerful position held by an African American in Congress. As Chairman, he supported the passage of important social legislation under presidents John F. Kennedy and Lyndon B. Johnson. Following allegations of corruption, in 1967 Powell was excluded from his seat by Democratic Representatives-elect of the 90th Congress, but he was re-elected and regained the seat in a 1969 United States Supreme Court ruling in Powell v. McCormack. This print measures 14 x 11. Halsman's stamp on the reverse, plus title, date and working notes in pencil.